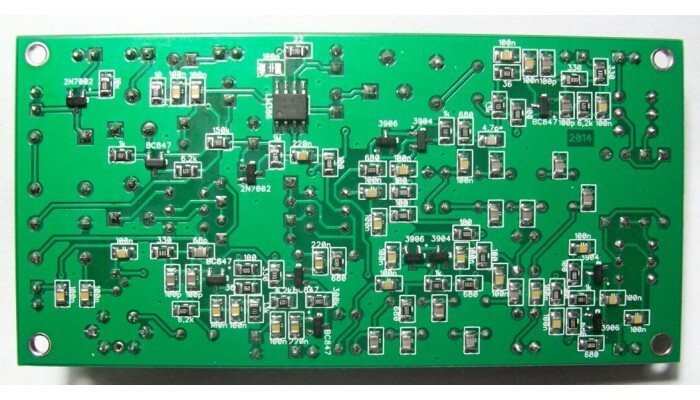 PCB with all components soldered SMD + all other components for self-assembly. 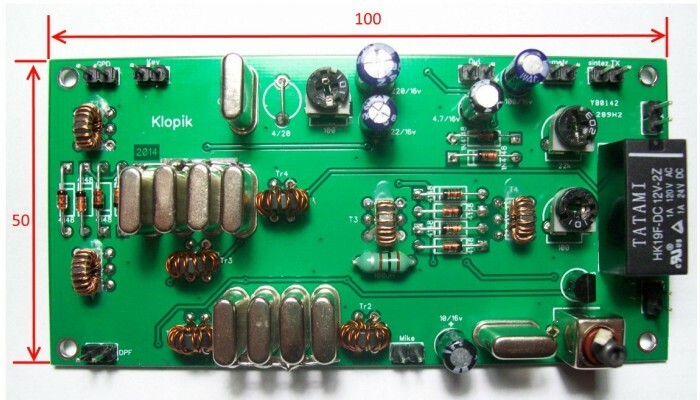 Will unsolder all the other terminal components that are included in the kit and all the winding reel products. Rings for winding transformers included. Circuit assembly and a list of items included here.